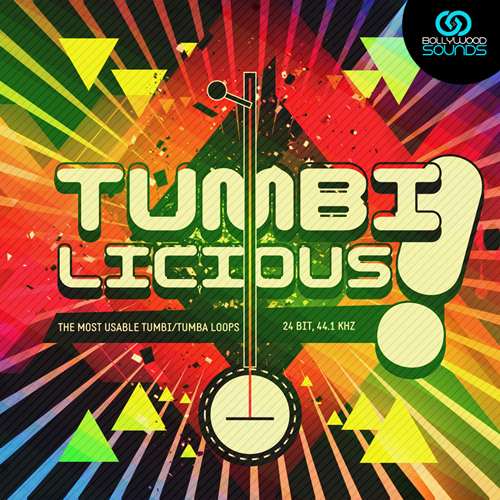 A brand new pack from Bollywoodsounds, Tumbilicious features the most usable Tumbi/Tumba Loops from Punjab, India. Tumbi is the most featured instrument which can be found on numerous bhangra/Punjabi/ Bollywood Music. The finest musicians have performed stunning pieces on this instrument. This library has been specially developed for our loyal customers, who have been asking for this for a long time. “Tumbilicious!” is a brand new pack from Bollywoodsounds, Tumbilicious features the most usable Tumbi/Tumba Loops from Punjab, India. Tumbi is the most featured instrument which can be found on numerous bhangra/Punjabi/ Bollywood Music. The finest musicians have performed stunning pieces on this instrument. This library has been specially developed for our loyal customers, who have been asking for this for a long time. “G” has produced beats,remixes for artists Like Wyclef Jon/Shakira , and has done music composition and major productions in Hollywood / Bollywood Blockbuster Movies (recently – Warner Brothers – Cinderella Story 3). 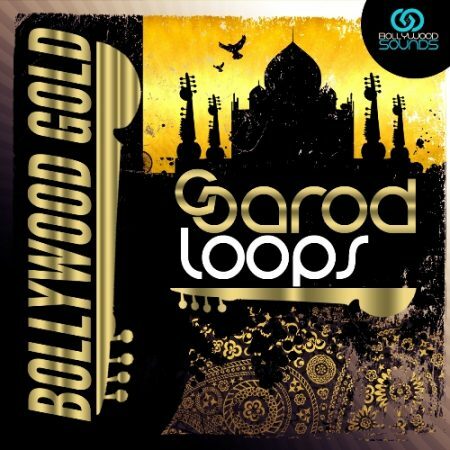 G has previously produced Top-Selling Loop libraries like “Classic Bollywood”, Kings of Bhangra Vol1 & 2 . 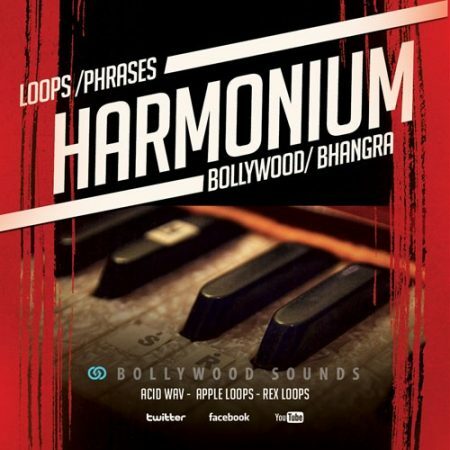 This is a instrument loop pack, and can help take your bhangra/hiphop/dance productions to the next level. This features high end live instrument recordings. The finest musicians from Northern India have played various styles for this instrument at different key and tempo. 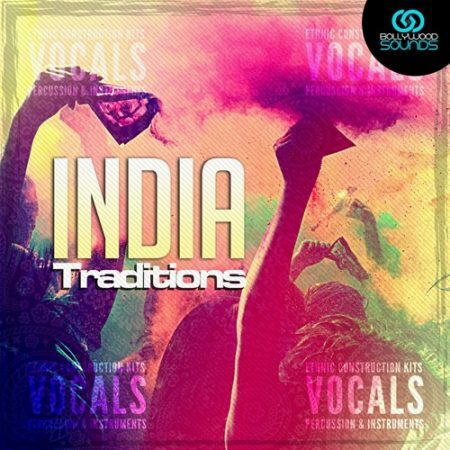 Recorded at the state of art “Beatfactory Music Studios” in Delhi, India. High end outboard gear & converters were used to record these musicians. 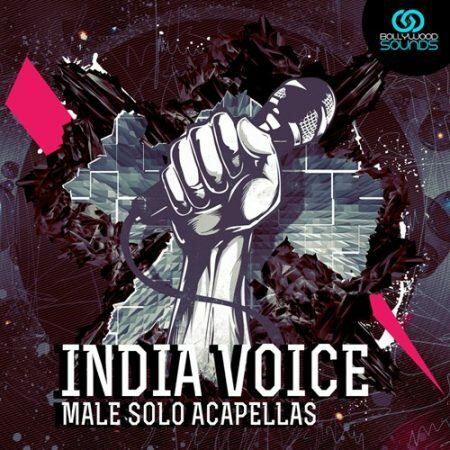 The libraries have been recorded using stereo mic techniques finely edited and produced to fit right into your productions with ease.